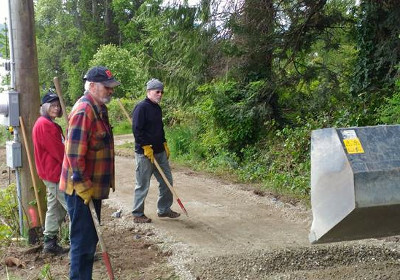 A new trail from Horne Rd. 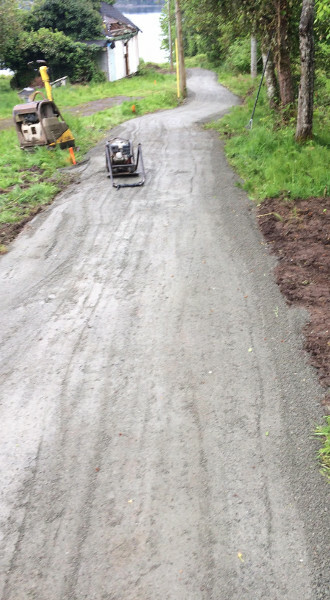 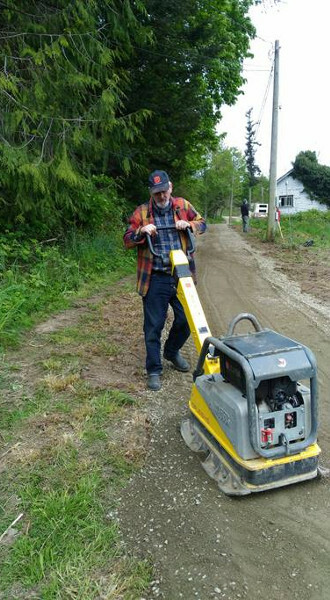 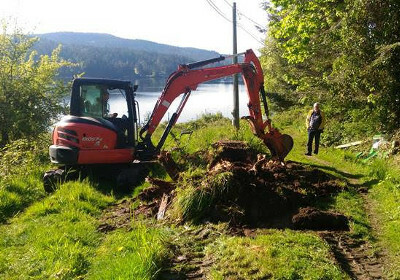 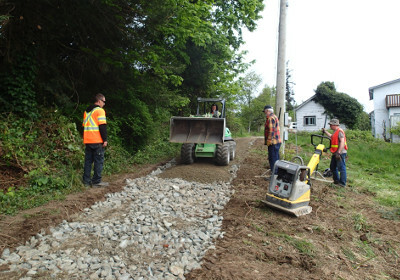 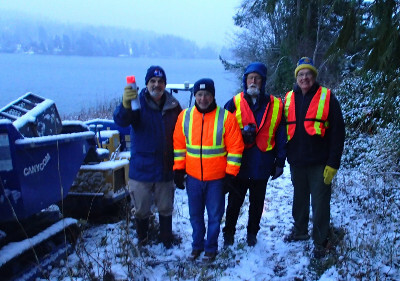 to Goodmere Rd is being built by the volunteer effort of the JdF CTS and Wittich Environmental under the Auspices of the Sooke District which has provided all of the materials. 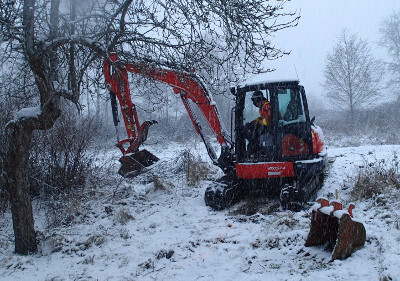 Wittich Environmental has laid on machines, pro bono, and expert labour. 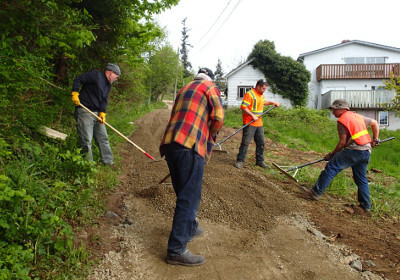 The trail will facilitate the residents of Horne Rd. 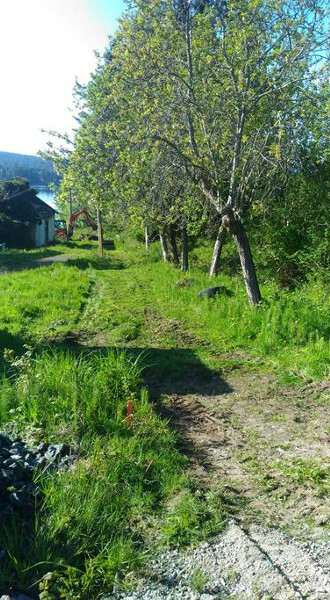 which includes Harbourside Co-Housing to get downtown.